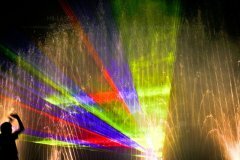 We helped our customers Showmotion with celebrating their 20th company anniversary in 2005. 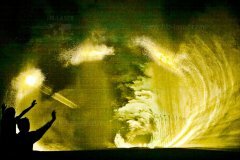 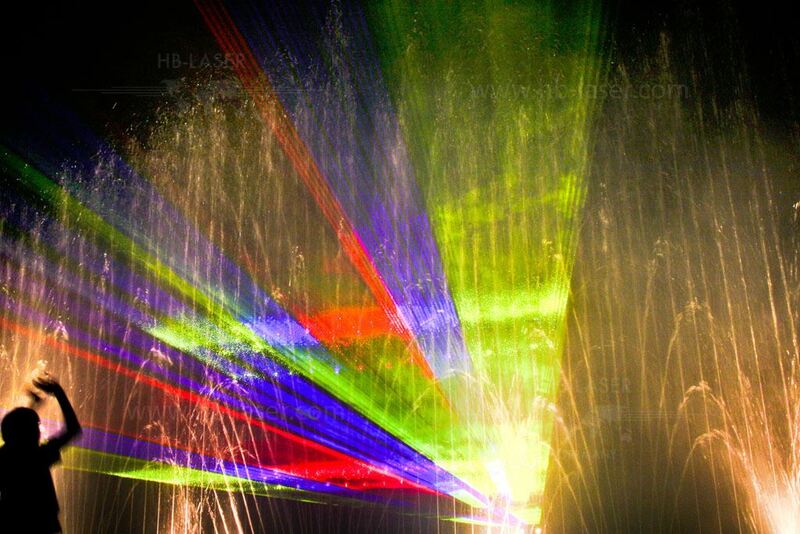 A music synchronous show, implementing lighting as well as water fountains, was timecode synchronized between Pangolin laser show control and a hybrid DMX controller. 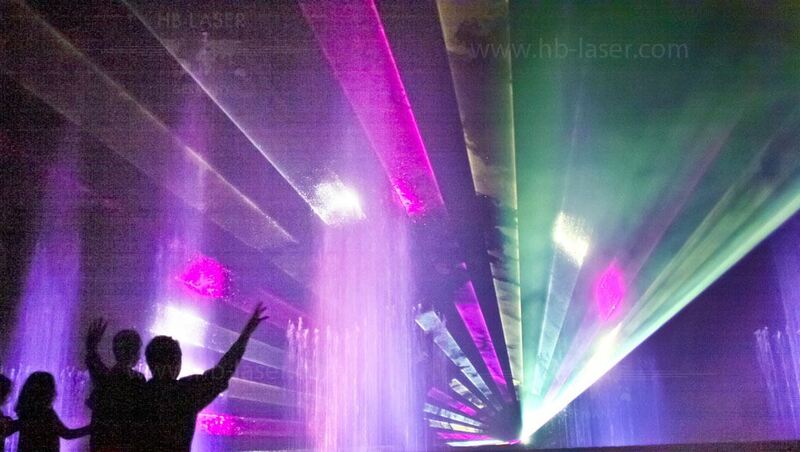 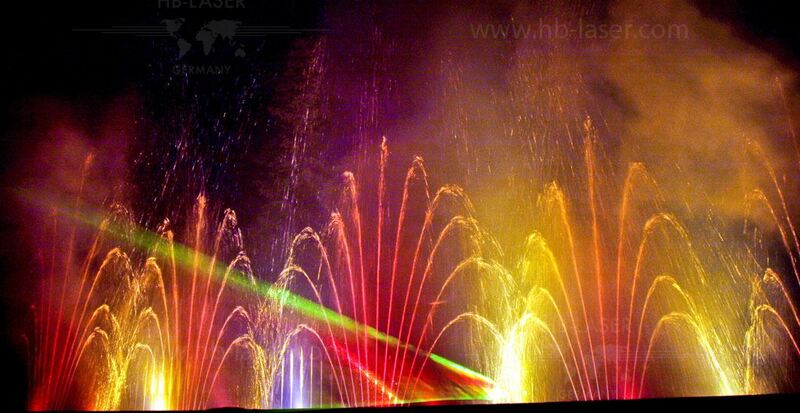 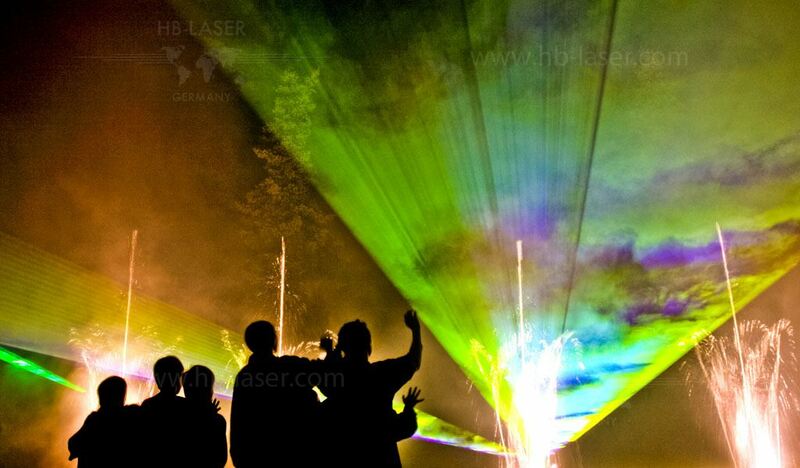 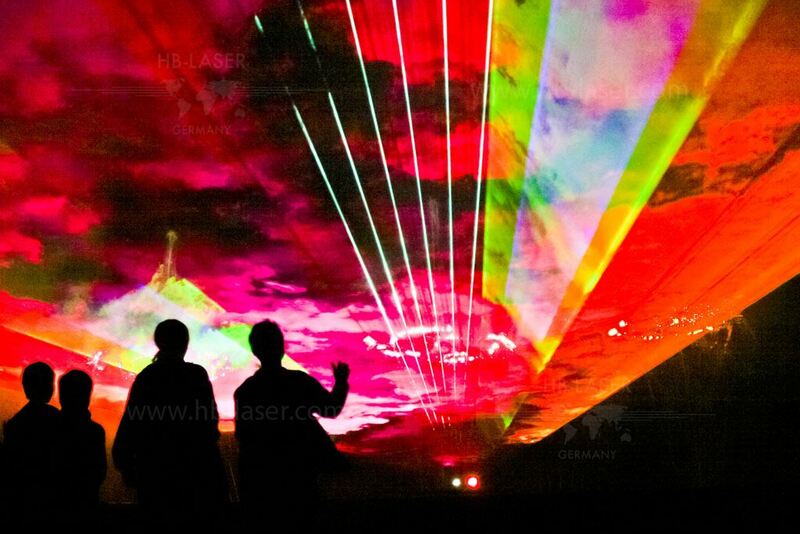 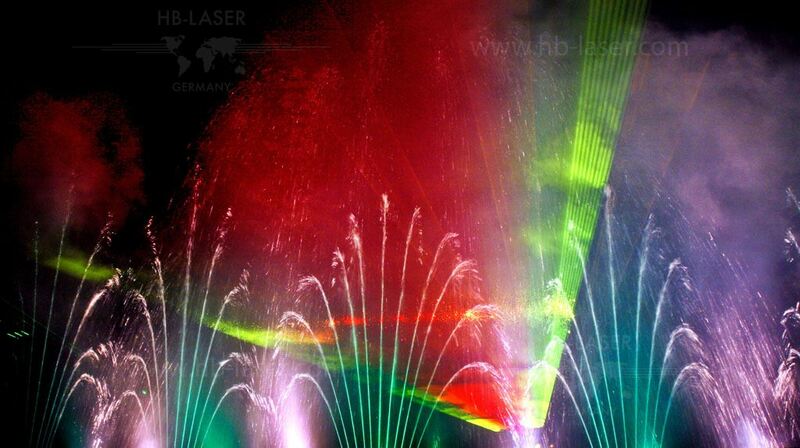 As laser show systems an ATLAS laser system with 15W RGB white light JenOptic source was used, with two fibre-fed HL-Laser PinScan 360° projectors and two additional HB-Laser ZEUS laser systems as satellite projectors.